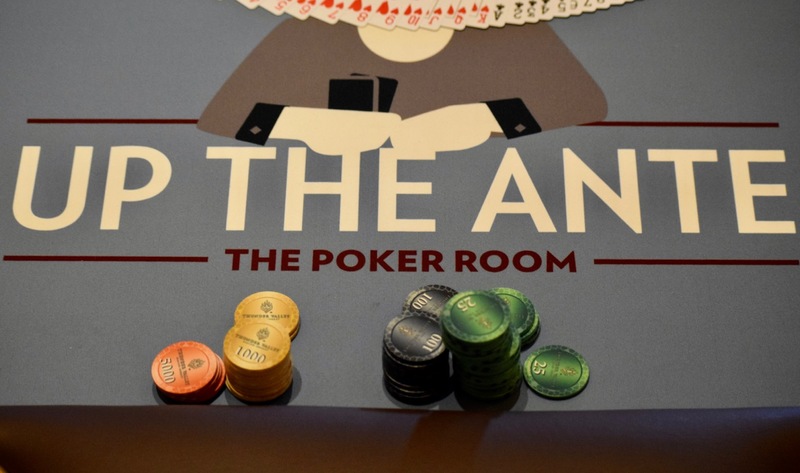 59 remain in today's #OneDay100k - the money bubble burst in the main tournament room after 4 hands on the bubble. 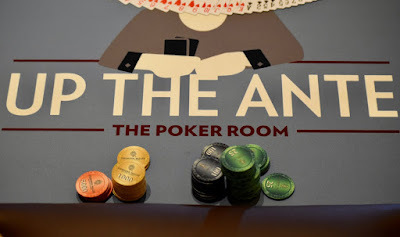 Players take a 10-minute break at the end of this level, playing down to a winner tonight, with more than $36,000 FTW. The final 6 tables are in the hotel lobby tourney area.